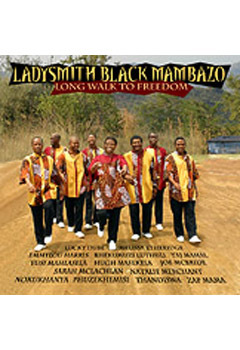 2006 marks the 20th anniversary of Ladysmith Black Mambazo's ascension in the West, originally heralded by their work on Paul Simon's pivotal album "Graceland." In celebration of this landmark, South Africa's musical ambassadors have released their most collaborative album to date. 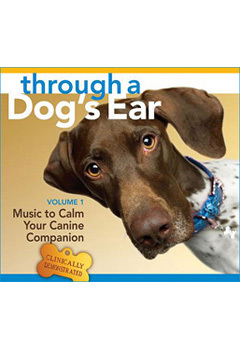 LONG WALK TO FREEDOM is a collection of Ladysmith gems performed in conjunction with guest artists like Sarah McLachlan, Melissa Etheridge, Natalie Merchant, Zap Mama and more. Rather than vying for the spotlight, the guest artists mainly take a supporting role, adding an extra hue to the already colorful singing of the group. One of the album's highlights is "Shosholoza," which features an ensemble of marquee South African artists like Lucky Dube and Hugh Masekela. The song provides a wonderful tapestry of South African musical culture.